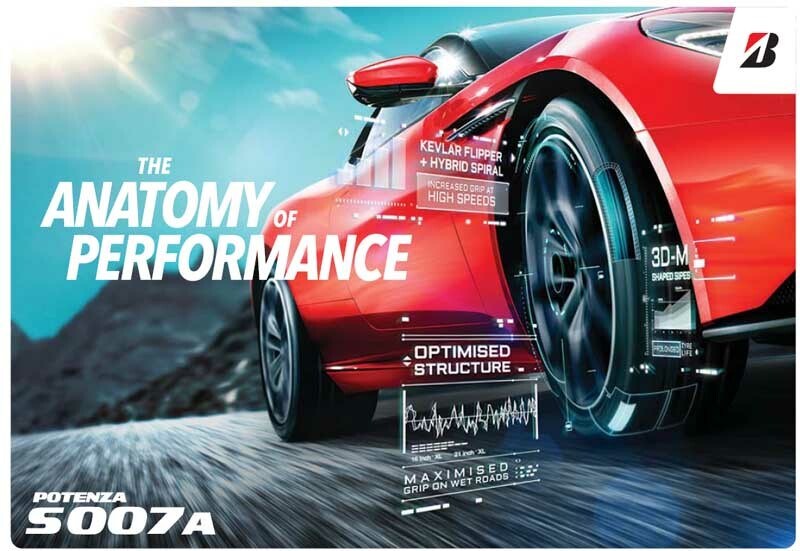 ﻿ Bridgestone Launches The New Flagship Tyre : Potenza S007A – The Anatomy of Performance | Tong Seng Company Limited. Bridgestone Corporation, the world’s leading rubber and tyre company, today announced the launch of Potenza S007A in Hong Kong and Macau, the new flagship tyre of Bridgestone’s range of high performance street tyres. Kevlar Flipper + Hybrid Spiral – A high stiffness material is inserted into the tyre to reinforce the tyre’s interior and prevent excessive movements. 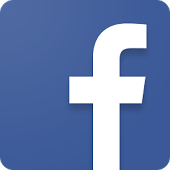 This increases tyre sensitivity and grip, especially at high speeds. Optimized Structure – The combination of a Multi Round Block and Optimised Crown Shape ensures higher contact pressure for better grip during braking on wet roads, as well as uniform contact pressure to prolong tyre life. 3D-M Shaped Sipes – Each sipe is shaped into a 3-dimentional letter “M”, which reinforces block stiffness and prevents unnecessary block movements when the tyre is in motion. This prolongs tyre life and provides additional control on the road. The launch of Bridgestone’s Potenza S007A will certainly bring alive the tyres sales for luxury and performance vehicle sales, setting a new performance standard in this catagory of tyres. 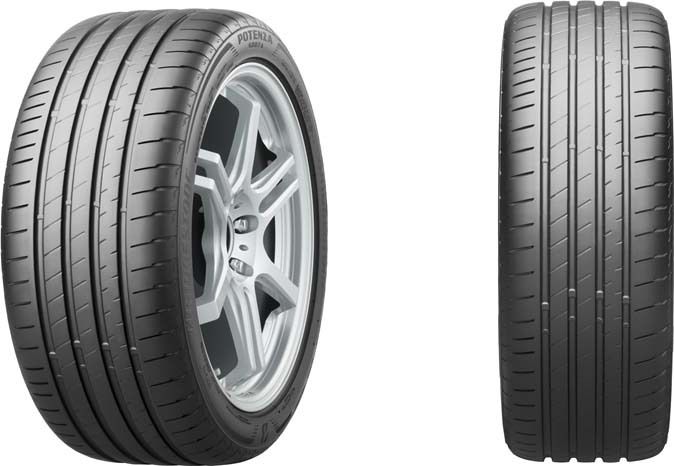 Potenza S007A is available in almost 100 different sizes ranging between 17~21 inch.